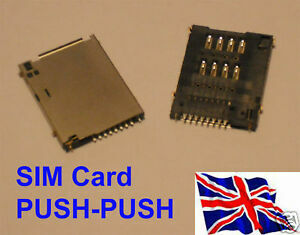 SIM Card slot holder : push-push type. This is built for DIYers. Soldering skill is needed. I do not responsible for anything goes wrong during the modification.